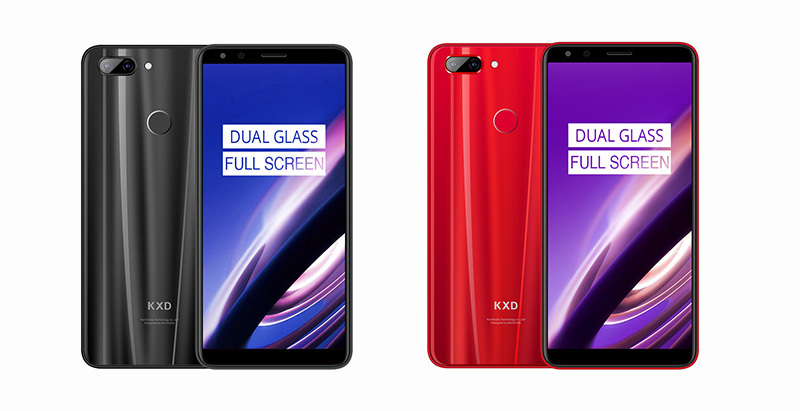 KXD K30 sports dual anti-scratch ultra-hard glass body, with rounded front and back and exquisitely polished corners that’s visually pleasing to the eye. At the same time, the rounded body brings the ultimate hand-feel! KXD Mobile gives users a perfect answer in the aspect of perfect combination of multiple materials. 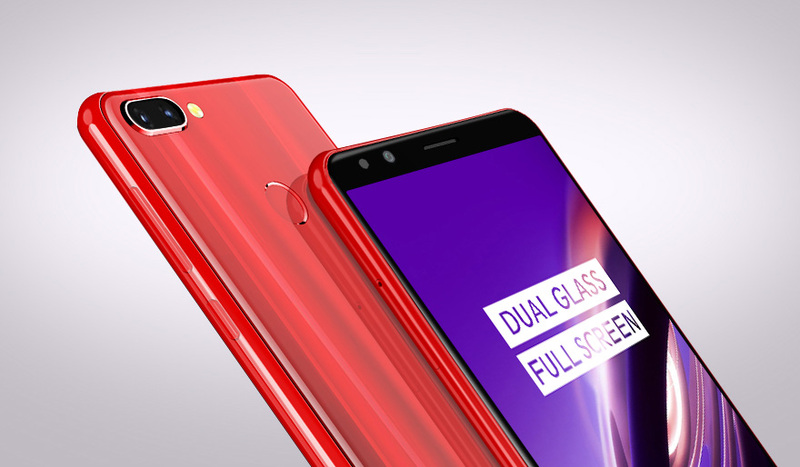 KXD K30 is made of dual glass which are combined with precision CNC machined middle frame with large arc, which makes the perfect combination of glass and metal on this phone. Front and rear, from the touch, the transition of the middle frame and the thickness of the whole body, the KXD K30 is impeccable! 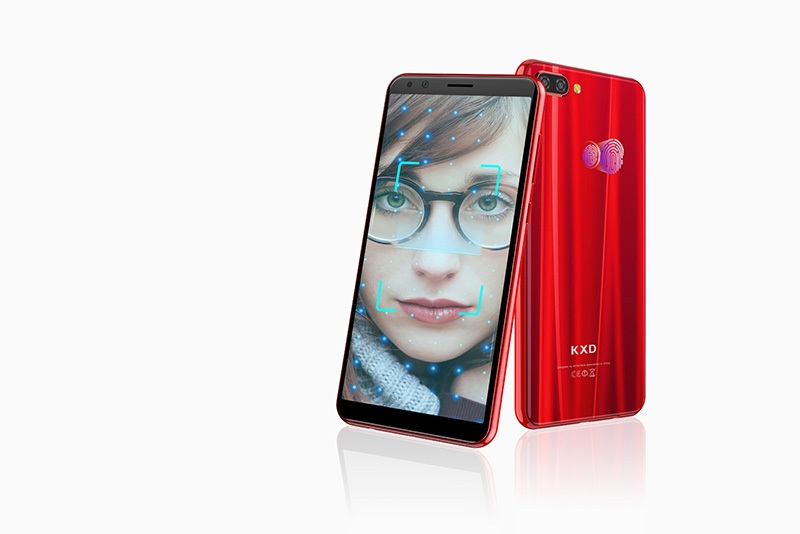 Unlike conventional 18:9 full screen mobile phone, the KXD K30 uses an In-cell full-screen display with RawColor technology. 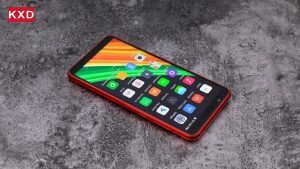 Although the resolution is HD+, its color performance and screen brightness exceed the normal mobile phone display, allowing it to bring more realistic and saturated colors. In-cell technology brings more eye-catching color reproduction while saving 30% less power than normal screens! KXD K30 is equipped with 13MP+5MP dual rear camera, F2.0 large aperture and 4P lens, more than competent for daily photography. As for software, K30 optimizes night shot capability, improving low-light shooting performance by maximizing the use of camera hardware capabilities. Excellent algorithm makes the photos taken by K30 just like professional photography! 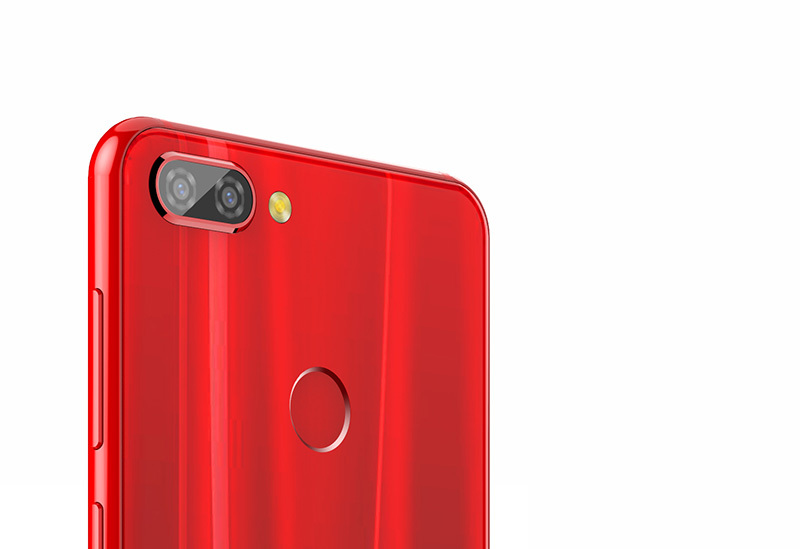 KXD K30 supports up to 0.3s rear fingerprint unlock. Its ISP smart chip will continuously record the fingerprint information of each fingerprint press, and optimize the unlocking speed through software algorithms. The result is that it gets faster with time! As a full-screen phone, face unlock is also a must. The dual unlock solutions offers a more convenient experience, so your personal privacy is effectively protected! 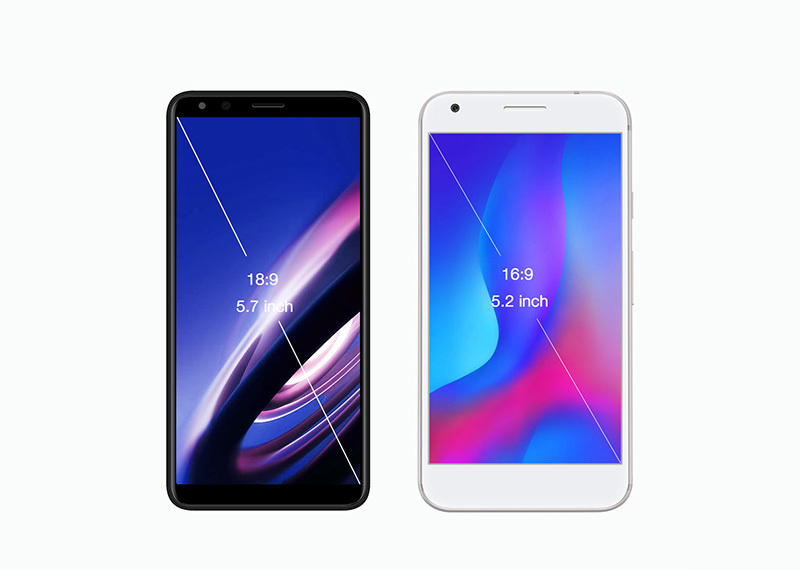 In order to be extremely sleek and ultra-thin with beautiful curves, the battery capacity of K30 is not super large, but this does not mean that the K30’s battery performance is greatly reduced. 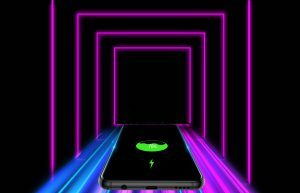 It uses 650 Wh/L high-density lithium battery cells, which can retain 85% of effective capacity after 600 cycles of charging and discharging. High-quality batteries provide safer and more efficient discharge capacity. With compact size and slim body, as well as long-lasting battery for daily usage, this is the best effort from KXD engineers for the users. 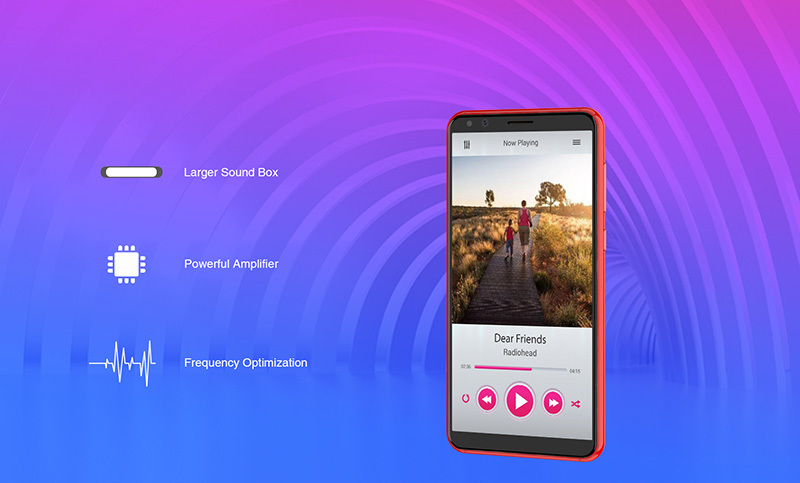 By implementing the latest sound box technology and frequency optimization technology, the sound output of KXD K30 is not just how loud the sound is – it has a depth and a rich overall sound profile as well.